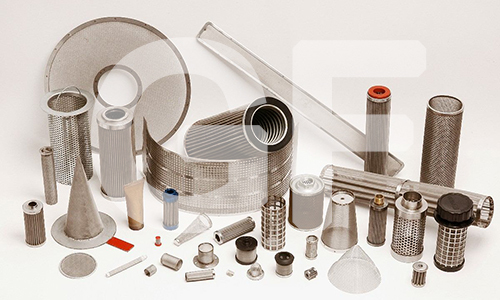 The daily employment in this sector, has familiarized us, in industrial applications. 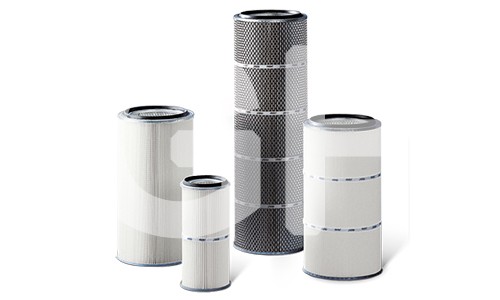 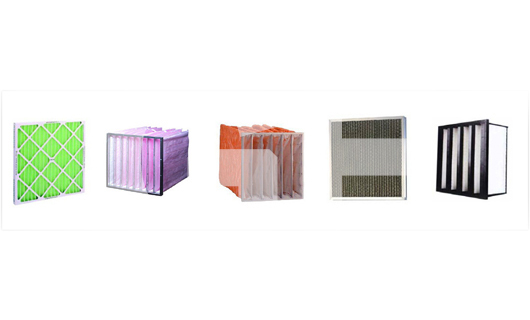 Our partnership with leading filter factories gives us the confidence to face any challenge in the industry. The industry relies mainly on the proper functioning of their machines, so the maintenance should be regular and qualitative. 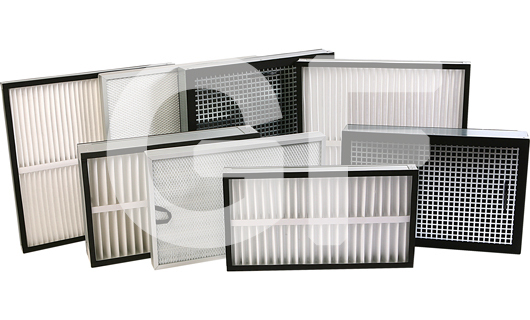 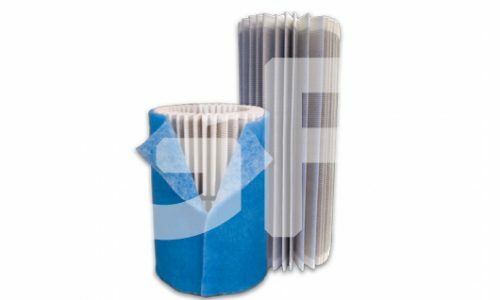 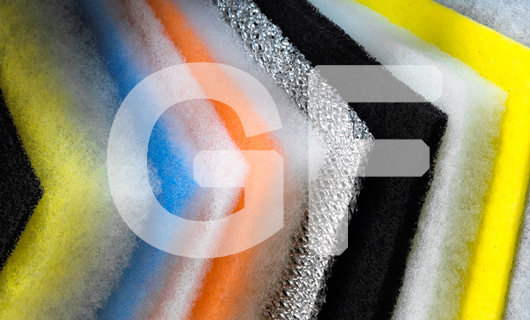 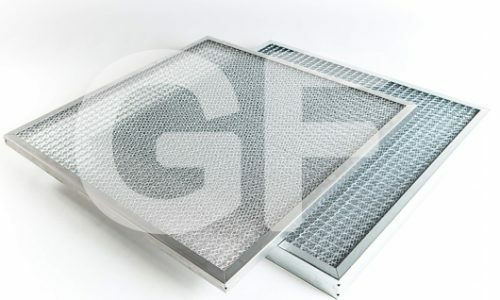 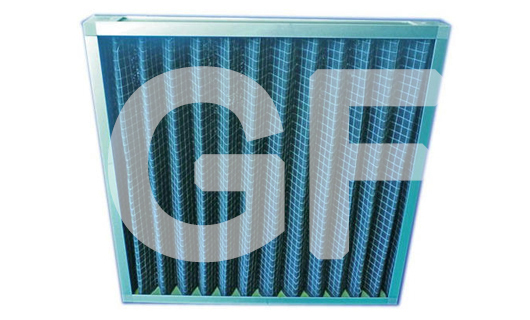 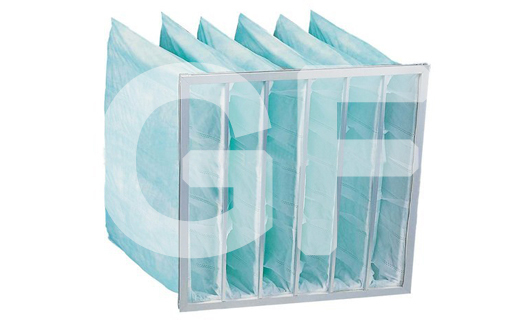 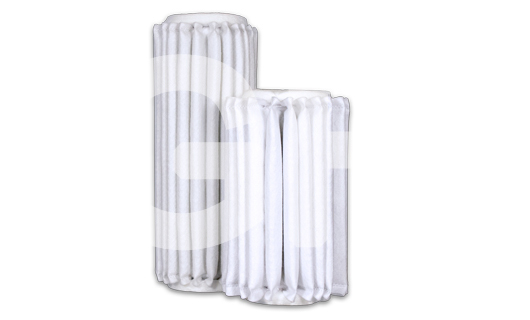 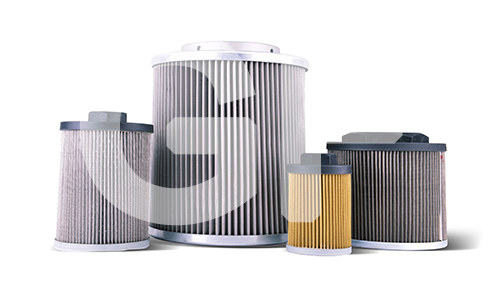 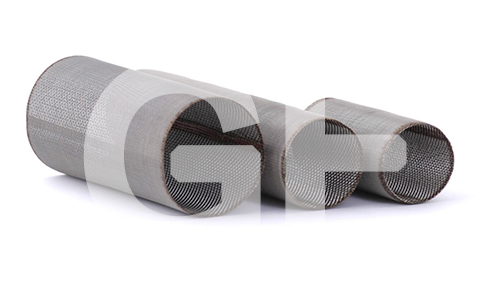 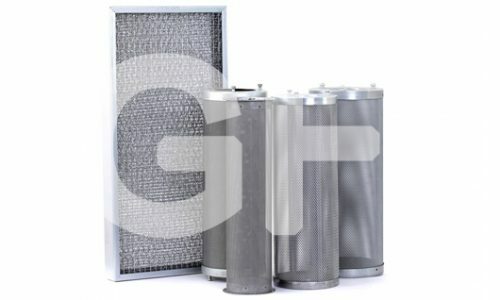 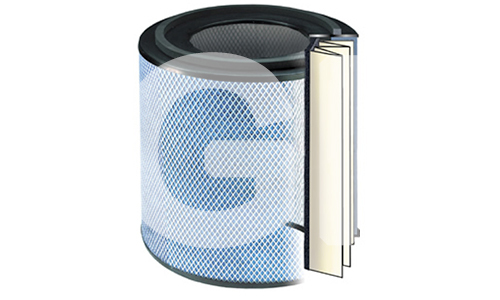 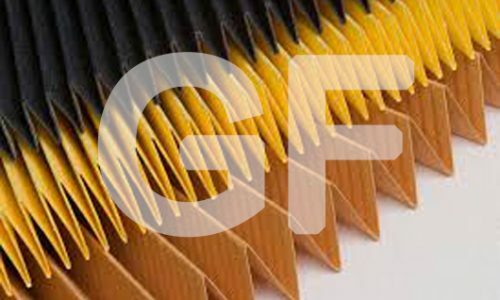 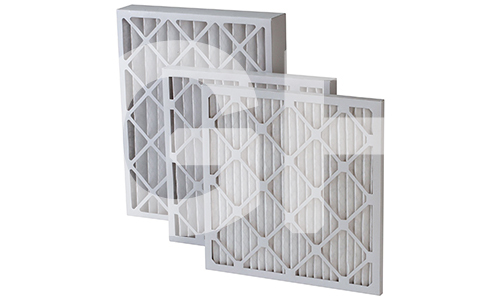 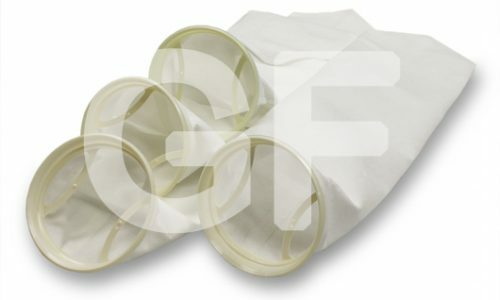 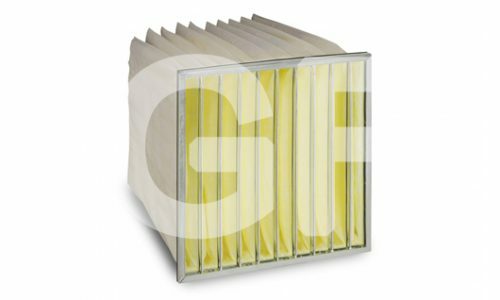 General Filters guarantees the quality of its products, fully complies with the requirements of ΟΕΜ factories and is certified for special constructions. 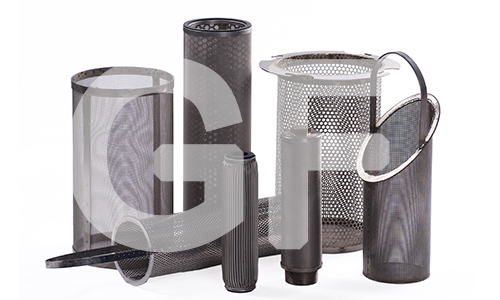 Hydraulic systems are applied in industrial lines, ships, agricultural vehicles and lot of other applications. 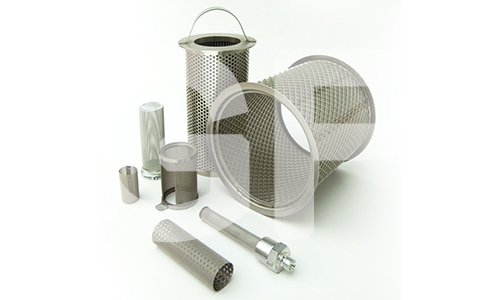 Dirtening of hydraulic oil in these systems is caused by abrasive particles, water, chemicals etc.. 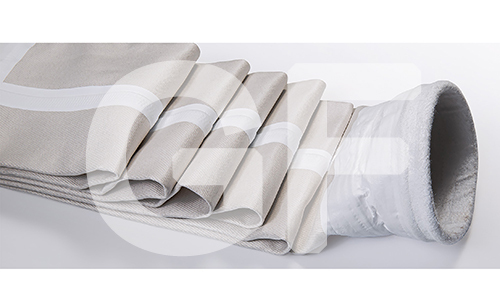 This dirt causes further damages. 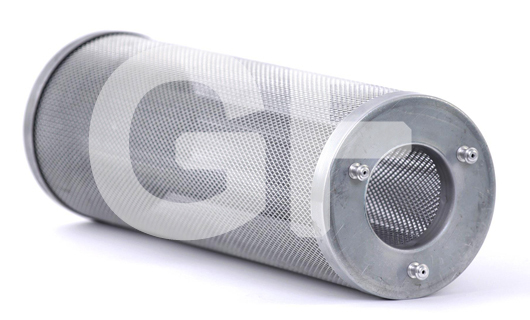 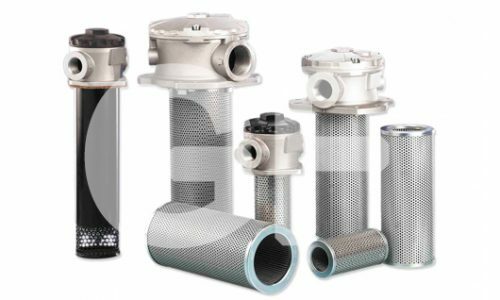 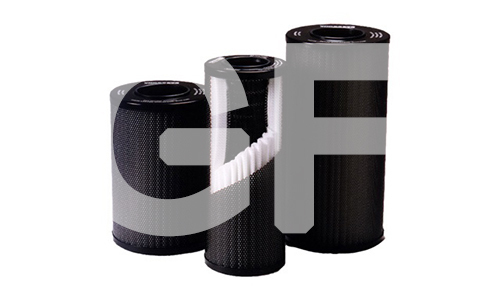 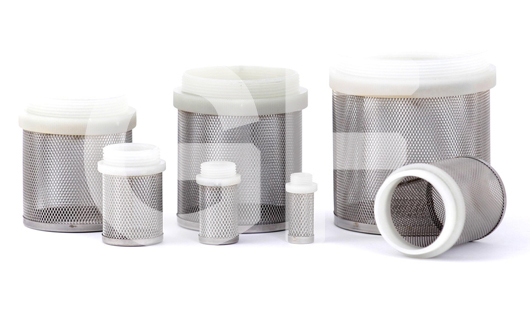 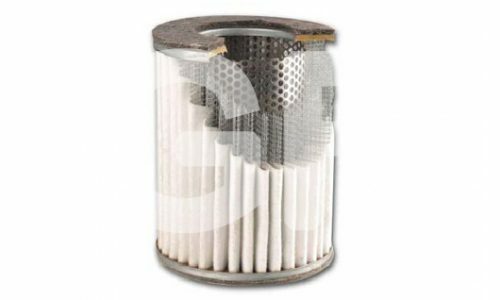 The hydraulic filters we supply, protects successfully your hydraulic systems, preventing clogging of hydraulic valves and damaging of major system components. 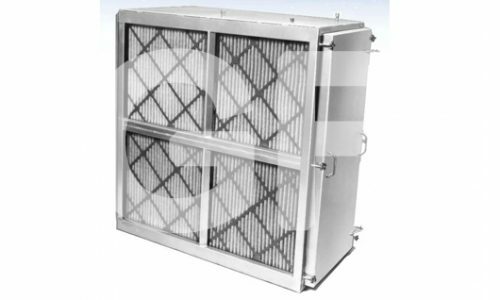 This is the result of the reliability the industries we are cooperating with gives us and the high quality goods we are using in our special constructions.